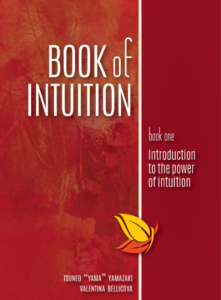 Yama has developed and presented over 45 unique seminars on the subject of Intuition to audiences in Canada and the United States. 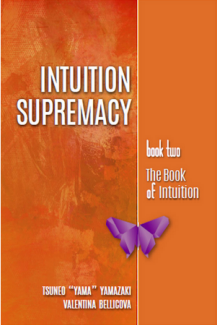 The underlying theme of his seminars is that we as humans are all born with an innate gift of the power of intuition. Yama’s seminars are deeply researched and present a composite of the historical and anecdotal real life moments that were governed by intuition.